Active equalizer, engineered specifically for 901 speakers, balances the output of all frequencies for natural tonal balance and clarity throughout the musical spectrum. Acoustic Matrix™ enclosure dramatically reduces speaker chamber noise. Hear clear, well-defined low frequencies over the entire low-frequency spectrum. Helically wound aluminum voice coils designed for higher durability, greater efficiency and superior power handling. 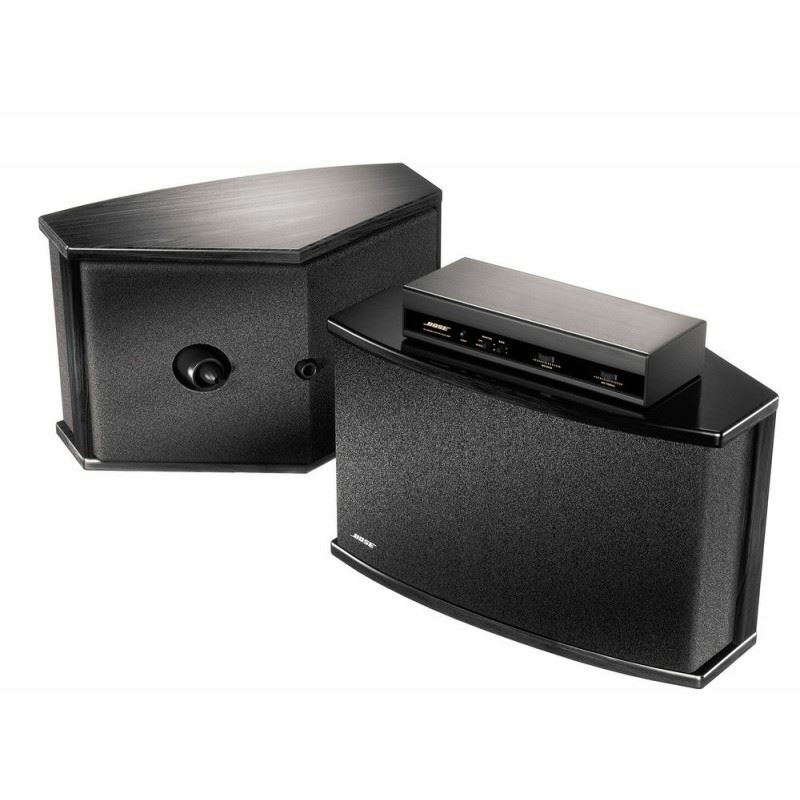 Experience legendary performance from your stereo components with our best stereo speaker system. The 901® Direct/Reflecting® Series VI speaker system brings the warmth, power and excitement of a concert hall to your home. First introduced in 1968, this flagship system now represents over 350 enhancements to the acclaimed original. It recreates a mix of direct and reflected sound you hear in a live performance for a listening experience that conveys much of the emotion of live music. Active equalizer balances frequency output for natural tonal balance and clarity throughout the musical spectrum. This innovative Bose sound system works by reflecting most of the sound off walls and other flat surfaces, instead of aiming all the sound toward you, as many conventional stereo speakers do. Direct/Reflecting® speaker technology reproduces the natural concert hall balance of direct and reflected sound, so anything you listen to acquires lifelike realism. The result is Stereo Everywhere® speaker performance—sound that is clear and lifelike throughout the room, rather than just one "sweet spot." With Bose 901 home stereo speakers, you'll hear balanced audio no matter where you sit or stand.